©Photographed By Robert A. Cumins. 1967. 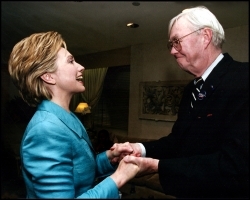 Hillary Rodham Clinton receives congratulations from Sen. Daniel Patrick Moynihan upon her election to the U.S. Senate from New York. Clinton ran for Senate when Moynihan announced his retirement. Exclusive Photograph was made in her suite on election night. 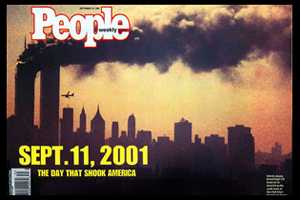 November 7, 2000. 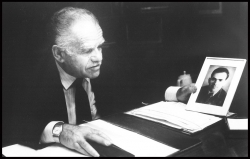 In February 1988, photographer Robert A. Cumins had the rare opportunity to gain special access to this heretofore inaccessible world leader and provide readers around the globe with a visual insight into the private world of Yitzhak Shamir, who died this week at 96. Having total access to Shamir for ten days, first in Italy, then Israel, Cumins revealed him to be a thoughtful studious man, an avaricious reader who turned to books at every opportunity and a gentle husband and grandfather which belied the public image of a stiff-necked intransigent government leader. 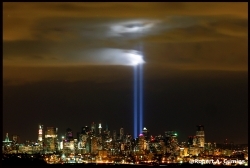 Following the photo opportunity, his images of Shamir appeared in Life Magazine, as a cover story in The New York Times Magazine and major magazines around the world. In the above photograph, Shamir is seen here looking at a picture of himself taken forty years earlier when was a commander in the Jewish Underground. ©Photograph by Robert A. Cumins. 'THE SNOWS OF JERUSALEM. 1980' Collection. 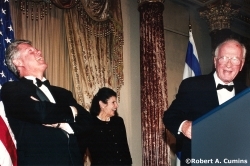 On this site, you can now see my exclusive photographs of the well known black tie event in Washington with Prime Minister Yitzhak Rabin and President Bill Clinton together for the last time. Immediately following this night time event in late October 1995, Rabin returned home to Israel where he was assassinated two weeks later. The Israel-Egypt Peace Treaty. March 1979. Now you can order this print. For its background and ordering information, please click here or on the image above. To see additional images from this series, click "Treaties for Peace." The sale featured 12 hand-made albums (prepared by Robert A. Cumins in 1963) with more than 340 wirephoto images depicting the assassination of President John F. Kennedy. ---To learn more about my vintage Kennedy Collection of photographs and its October 19th auction in New York's Swann Auction Galleries, please click "News" on the toolbar above to locate the story. 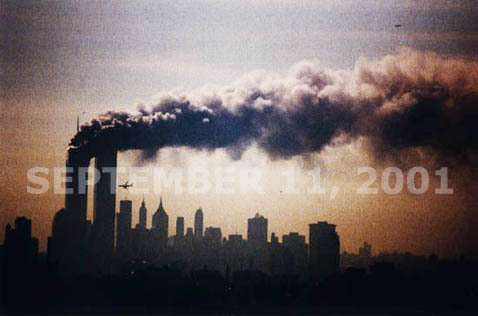 Details: World Trade Center, September 11, 2001. 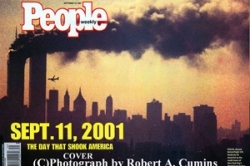 Chromogenic print, with Cumins' signature and date in ink. 2001. Hillary Clinton and Sen. Moynihan. 2000. Sen. Edward M. Kennedy. Feb. 1970. Security Entrance at the Wall. 1980. Sen. Edward M. Kennedy with Sen. Ed Muskie, center, and Sen. Hubert H. Humphrey. Feb. 1970. JetStar Roller Coaster, Seaside Heights, NJ - to order, please return to home page & click as shown. From Inside the Wall. 1980. Alone at the Wall. 1980. The Assassination of President John F. Kennedy. 1963. A rare, private collection of UPI facsimile transmission wirephotos. for info, contact us.